Having a Grand Opening, Ribbon Cutting or Groundbreaking Ceremony? 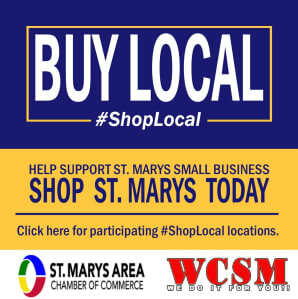 Let the St Marys Area Chamber of Commerce help you celebrate. d enjoy assisting you in planning a successful event for your business. Friday from 9 am - 1pm. 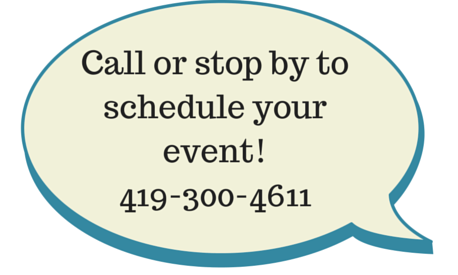 Scheduling with the chamber should take place a minimum of 3 weeks prior to the event. This will allow the chamber time to invite members of the Board of Trustees, the ambassadors and dignitaries from the City of St Marys to join your celebration. We suggest preparing a short write up for any reporters that attend the event.